Unit is not available at the moment but you may call to inquire about similar units to come available in the future. 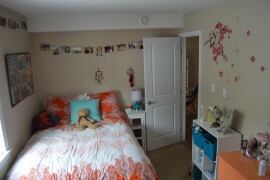 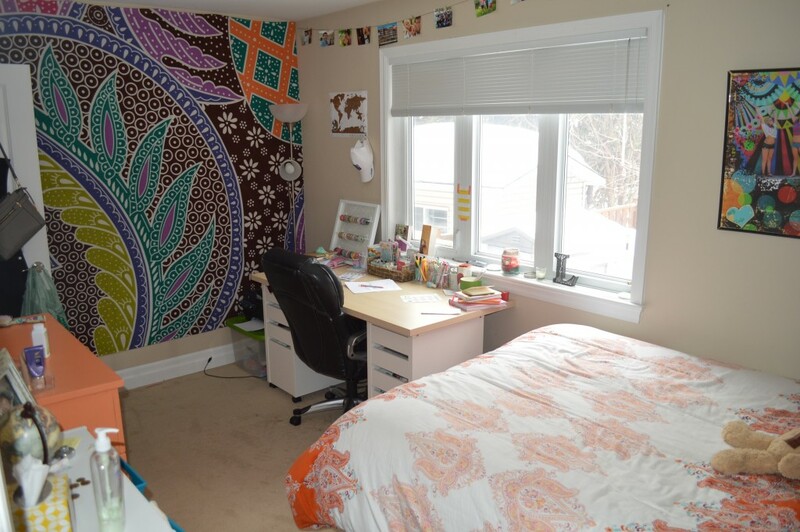 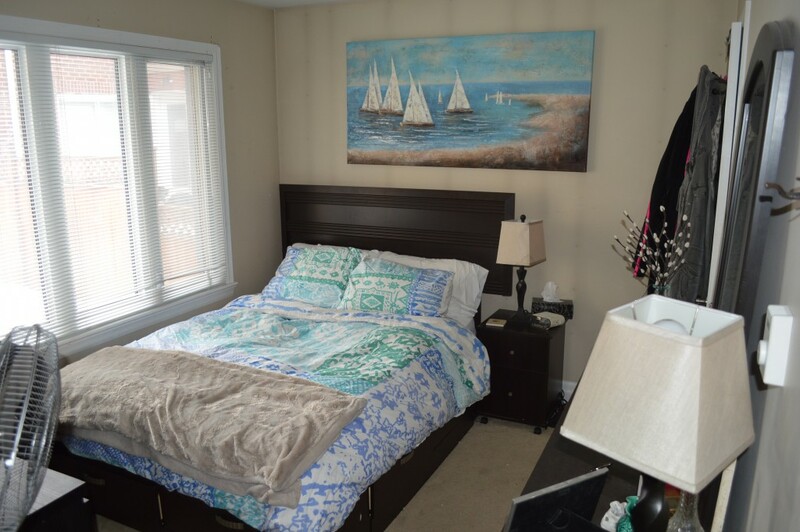 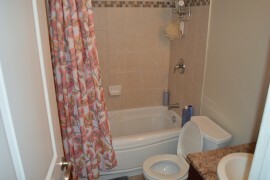 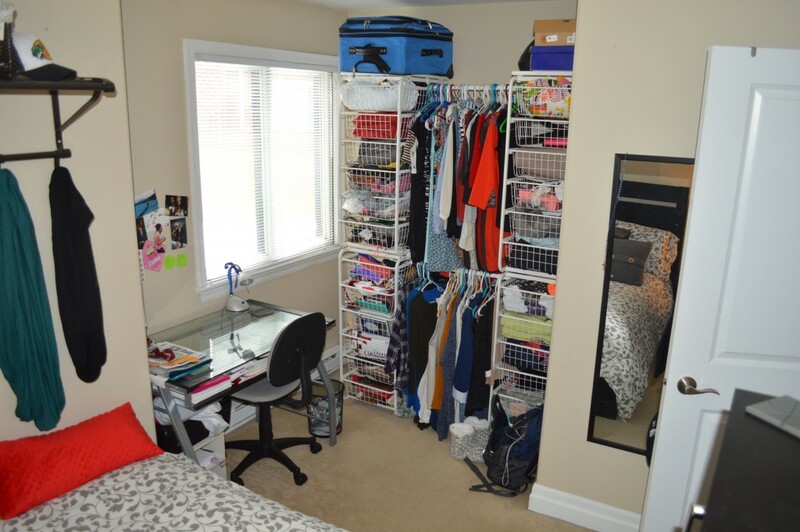 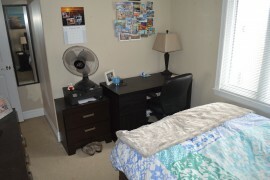 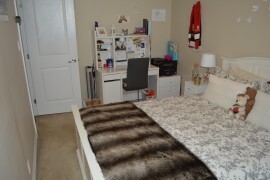 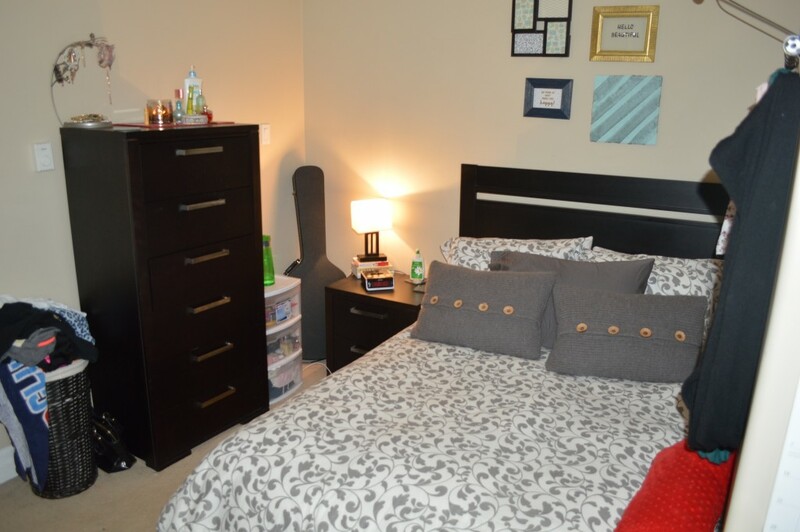 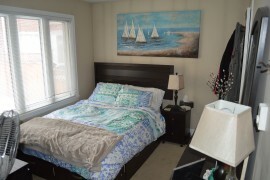 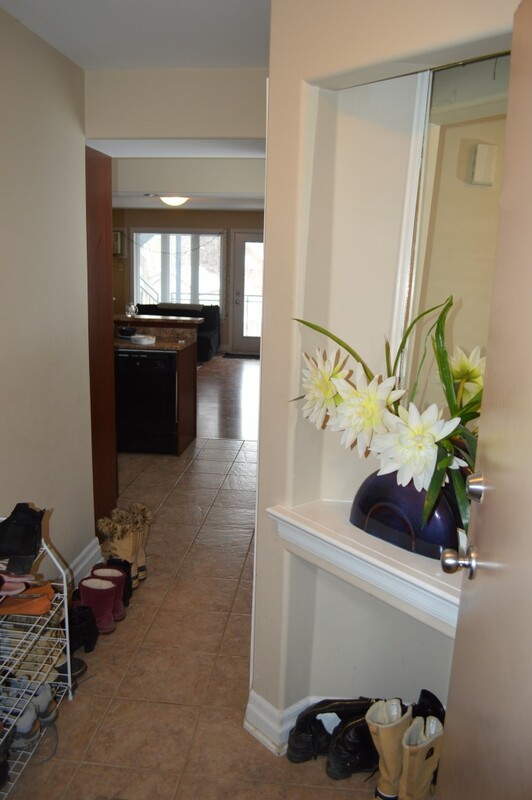 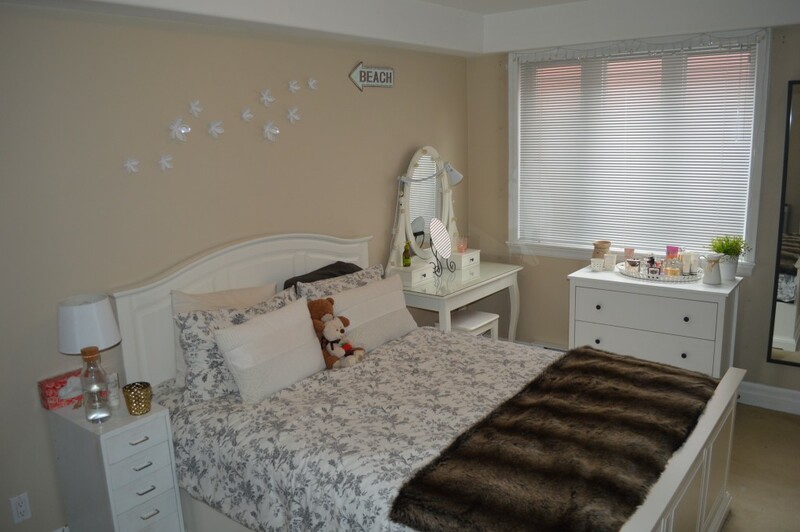 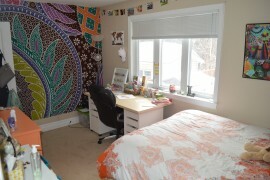 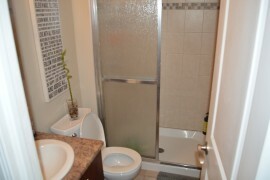 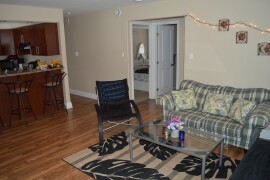 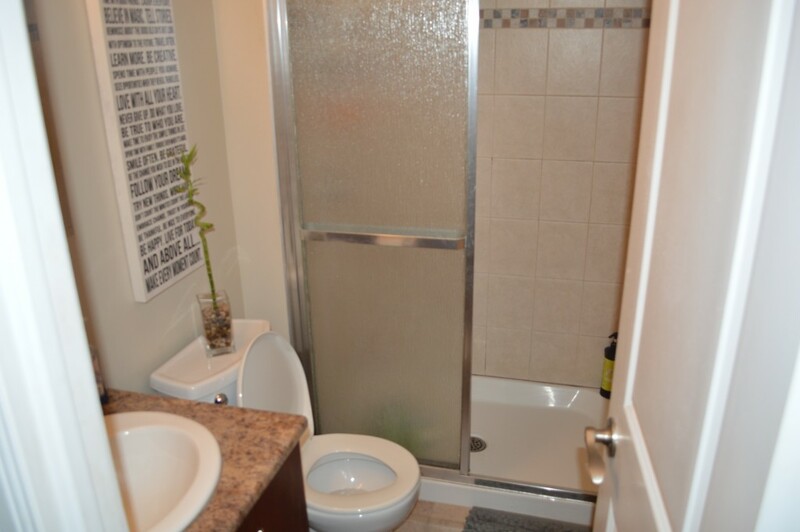 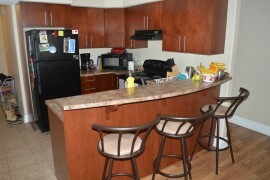 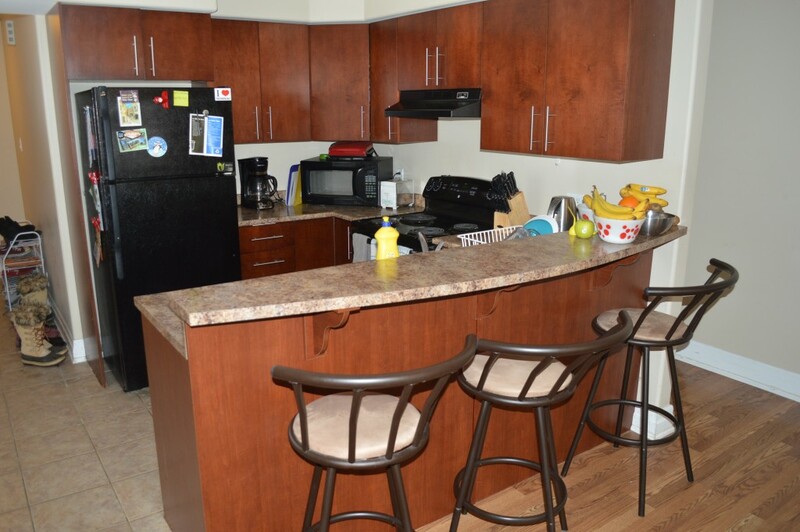 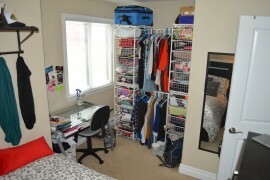 Great location only a few minutes walk from Ottawa University!! 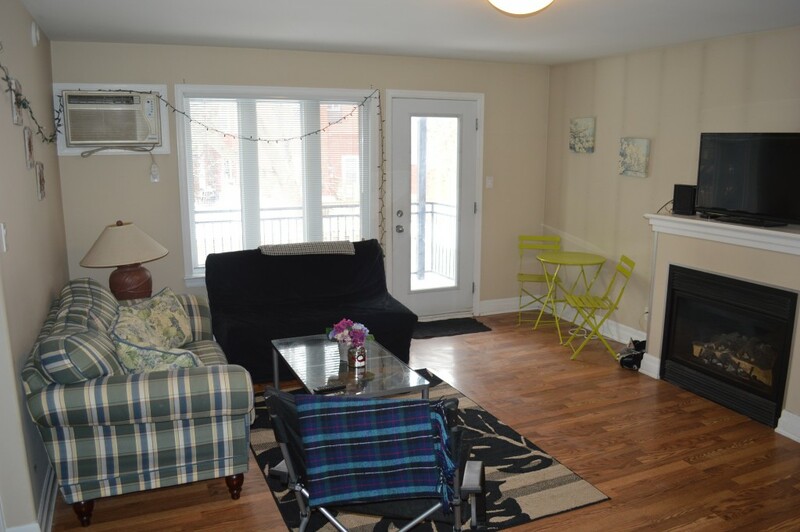 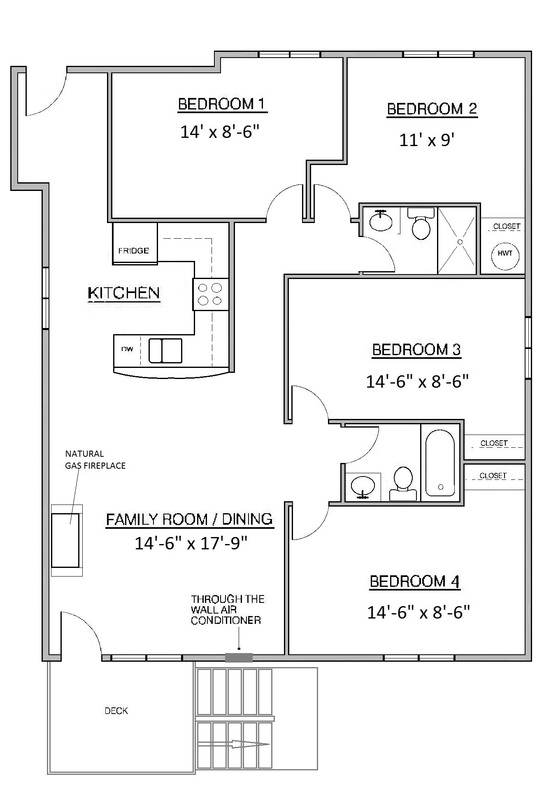 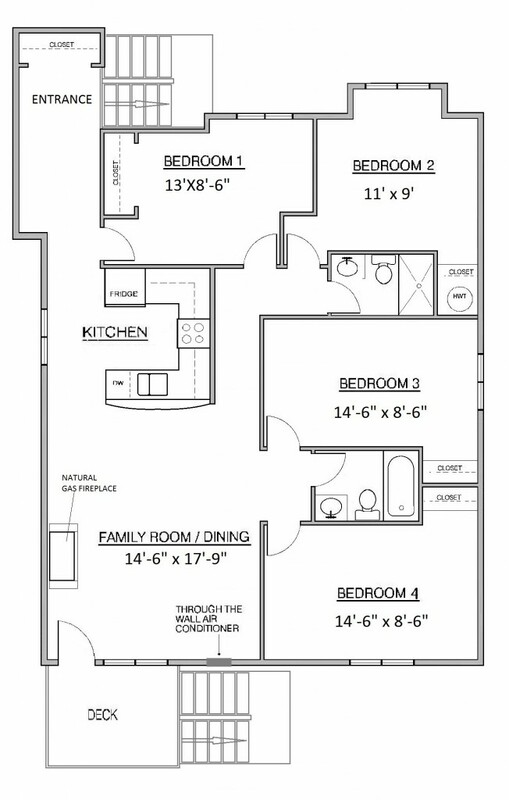 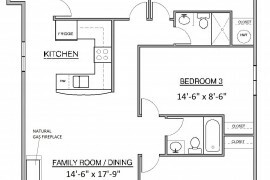 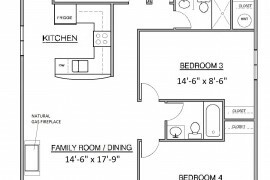 This lovely apartment features dishwasher, deck and a gas fireplace. Rent is $2500 plus utilities. 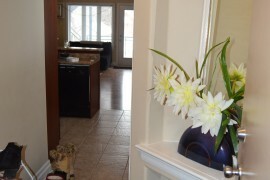 Contact Nick at 613-878-0065 to arrange a viewing.